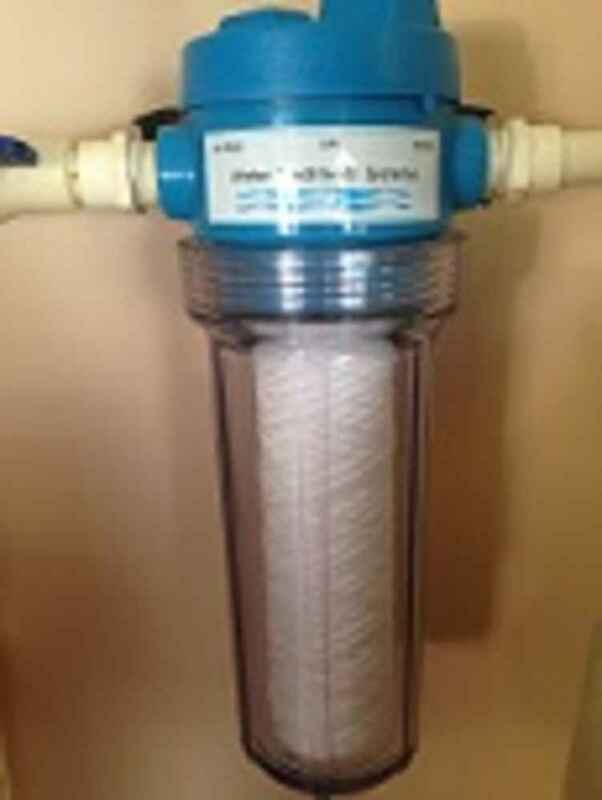 An inline filter is installed in houses to remove sediment from your water. 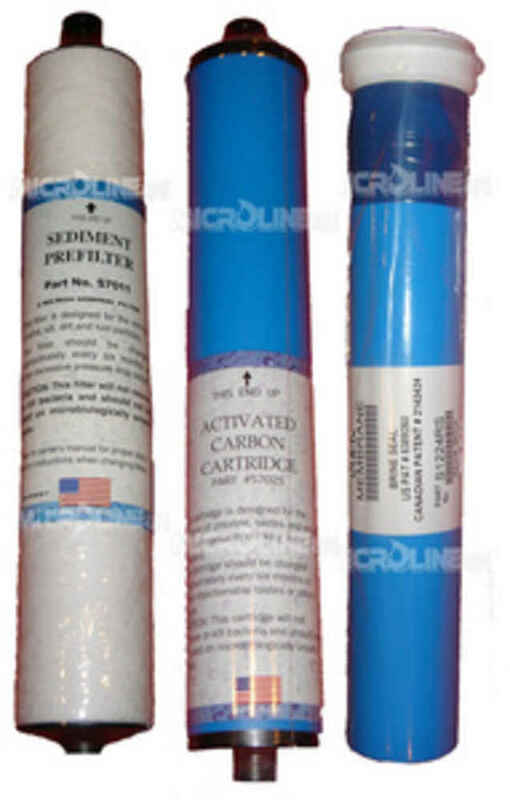 Each filter has a different purpose, whether it be catching sand, hard iron, or other particles. 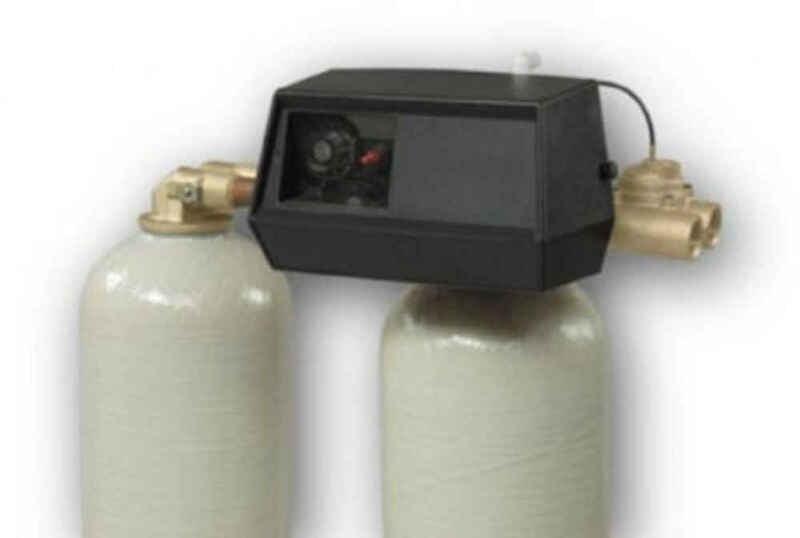 Depending on the issue one may have at their house, it is important that we diagnose the issue immediately to ensure you are getting the best water quality possible. 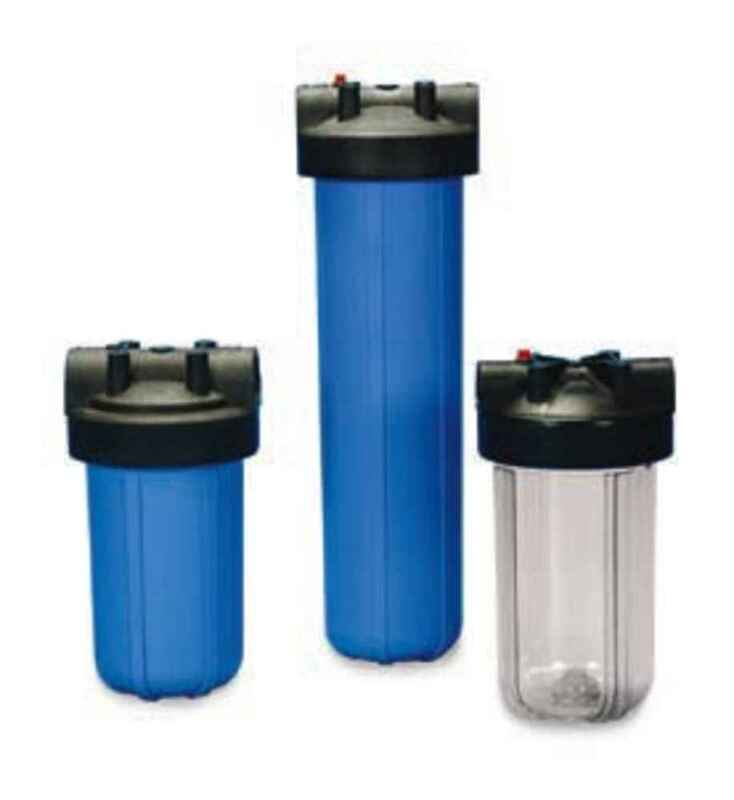 Filter housings can be 4" x 10" or 4" x 20"